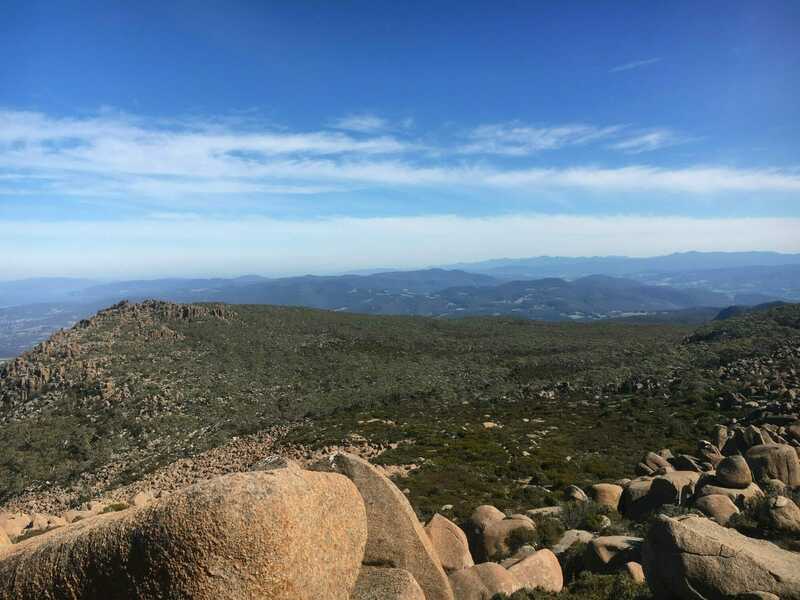 Tailor a walk just for you: perhaps a touch of a waterfall, escape to a bushranger’s hideout, then top it off with a view from the top. 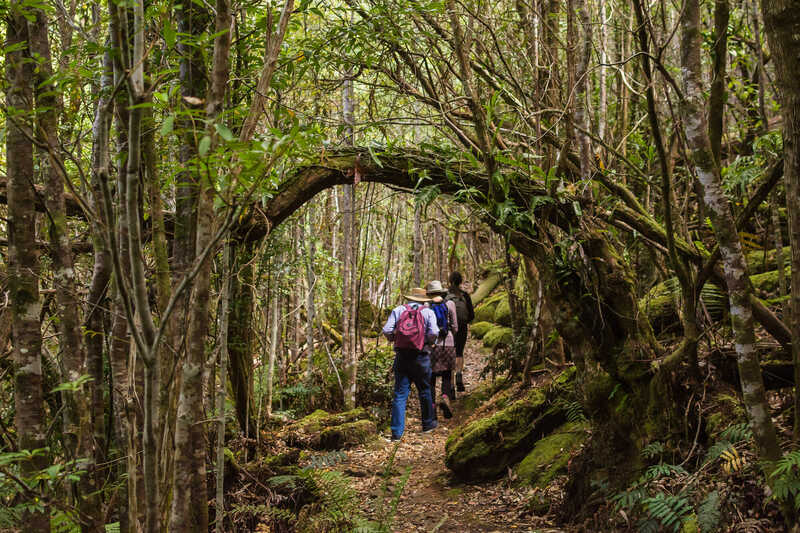 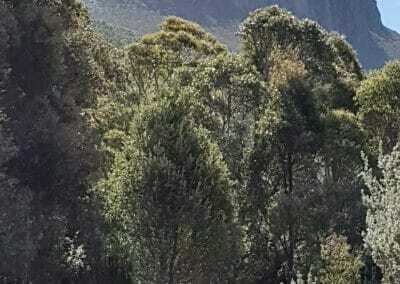 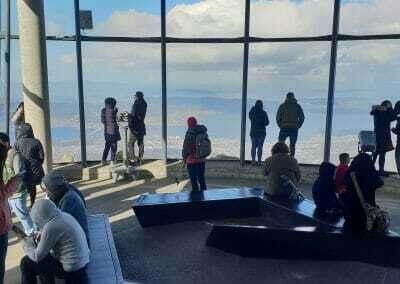 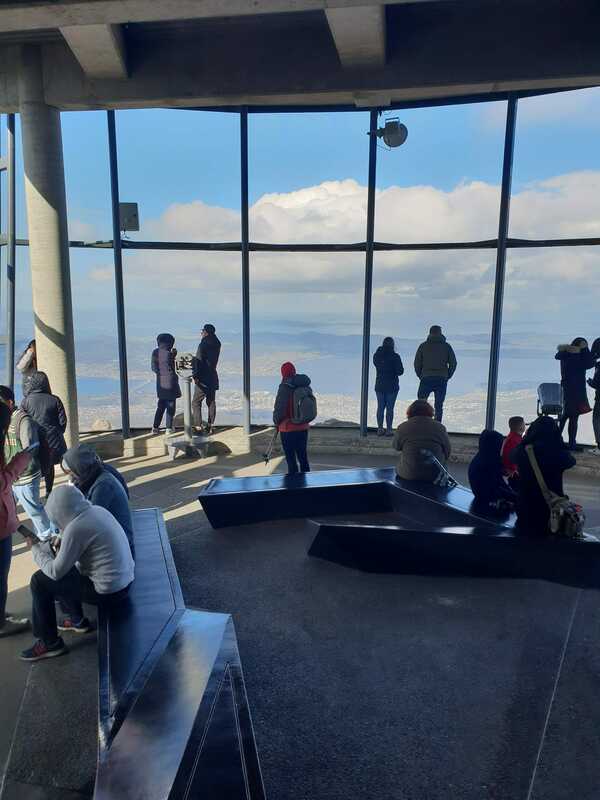 Perhaps you’d like to visit Wellington Falls, or see the Devil’s Throne, a walk that follows in Charles Darwin’s footsteps, or one that visits some of the photographic sites of Peter Dombrovskis or one that takes the best bird watching spots. 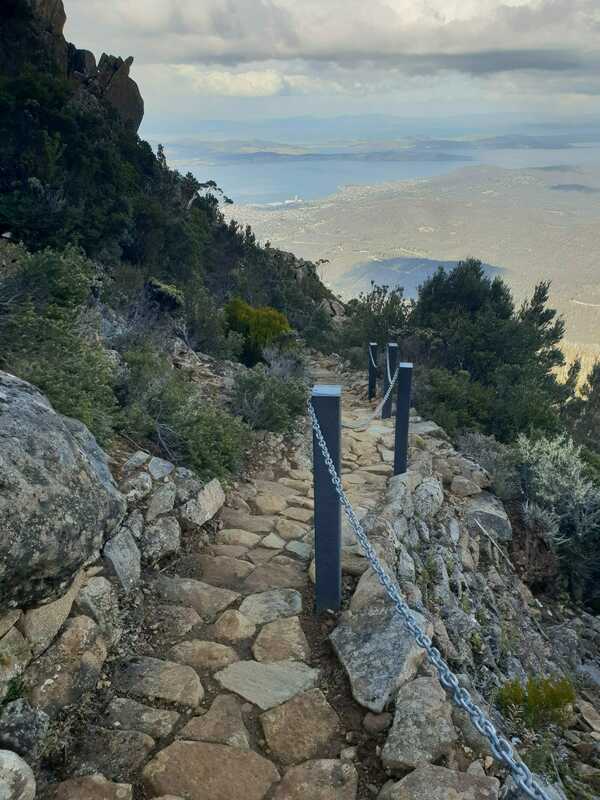 Imagine seeing all that you would like to see on a private walk with personalised gourmet catering. 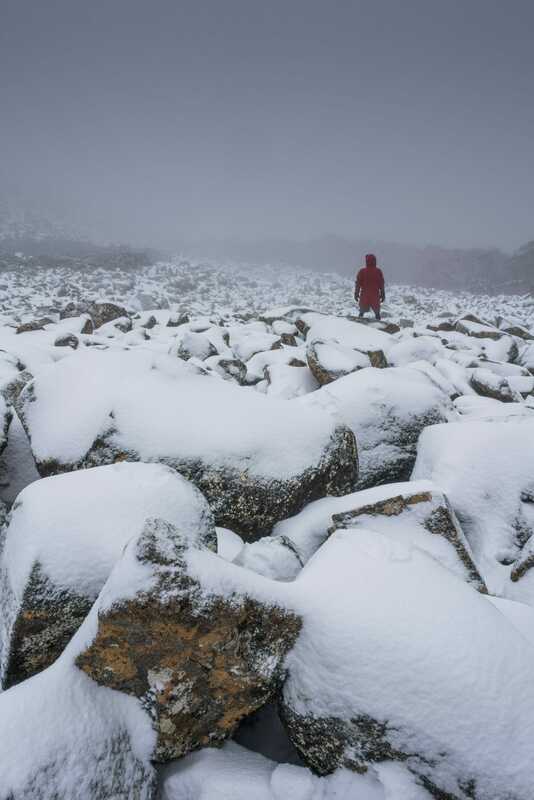 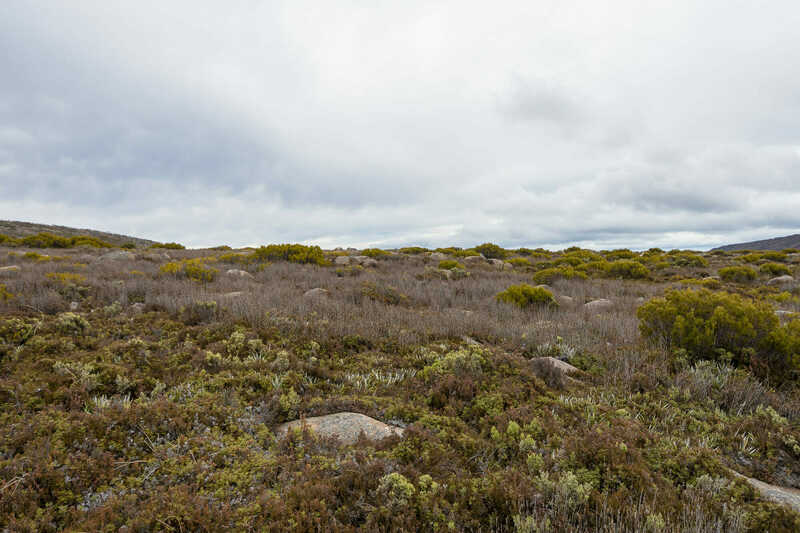 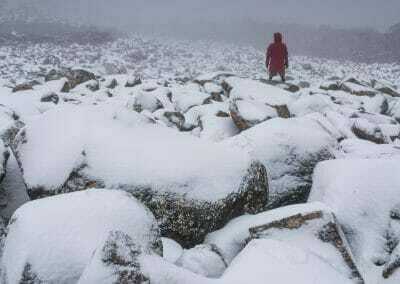 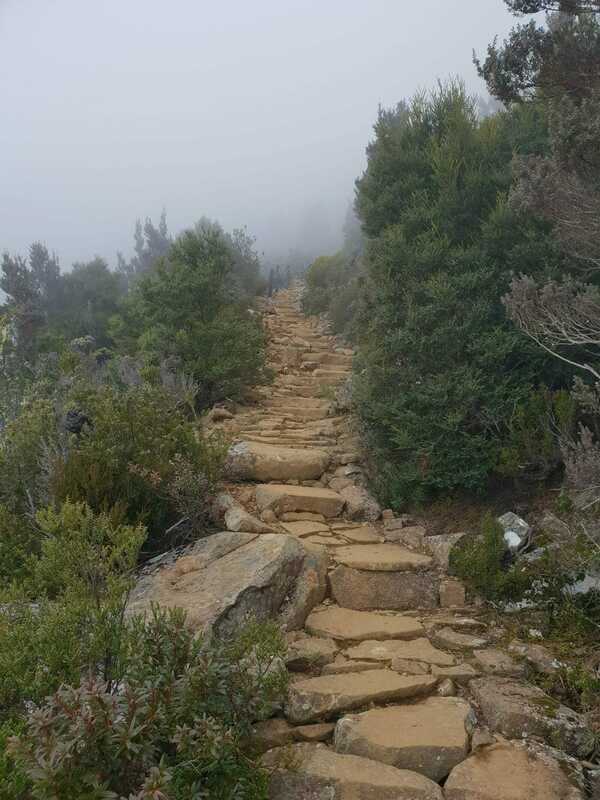 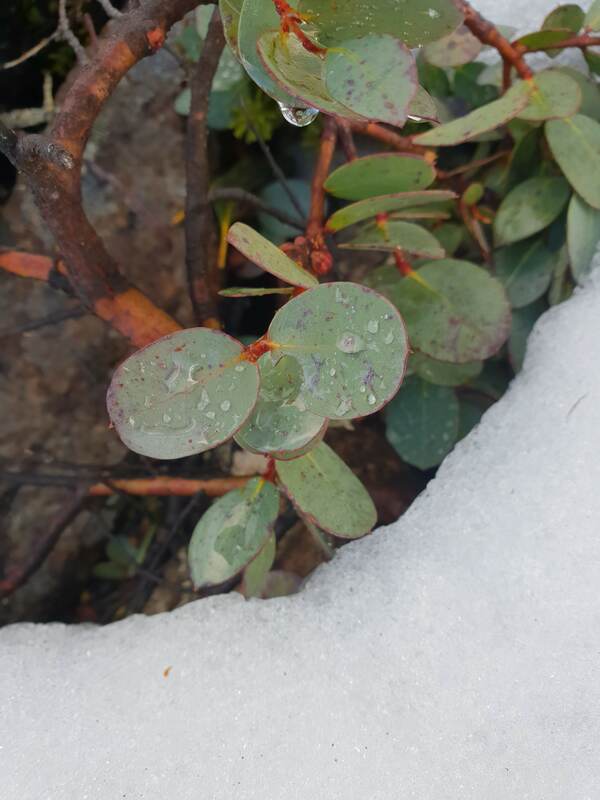 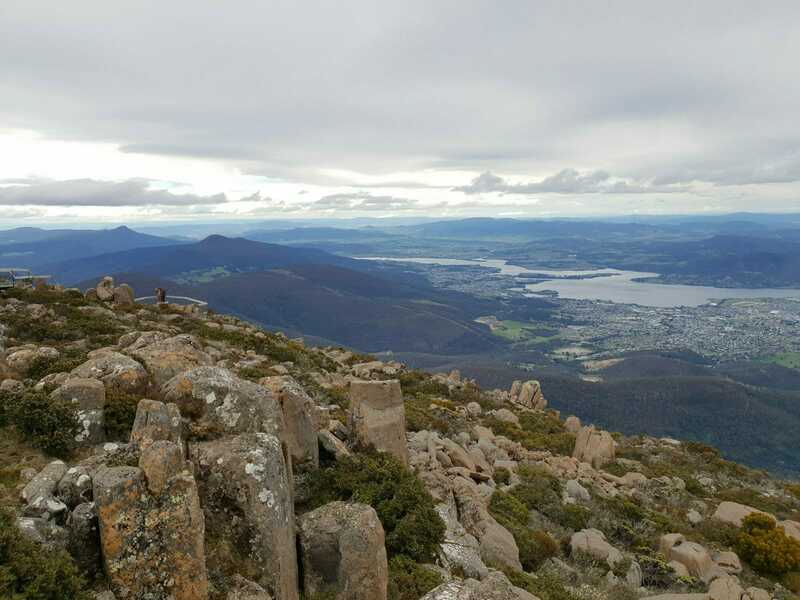 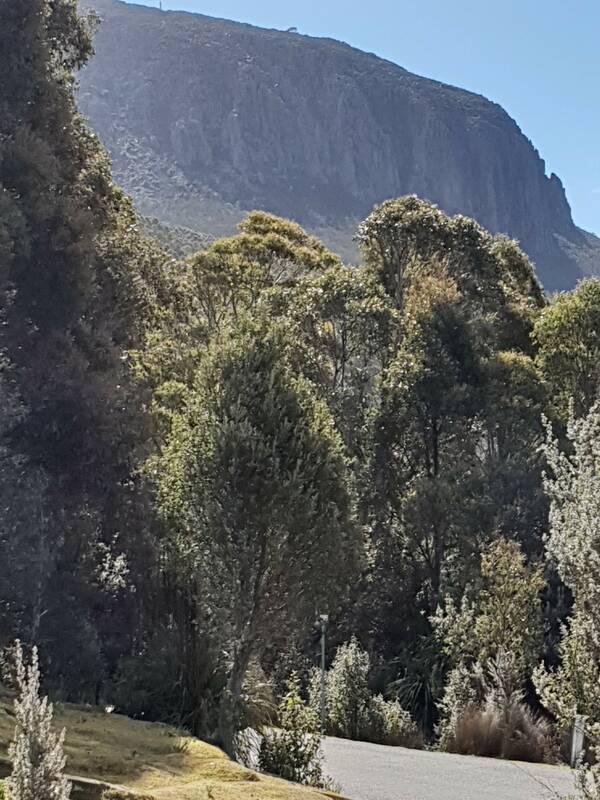 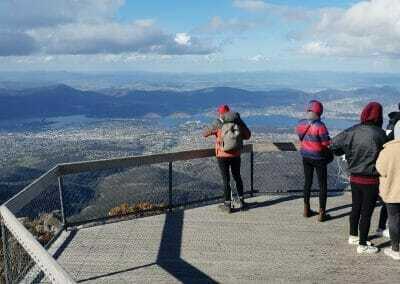 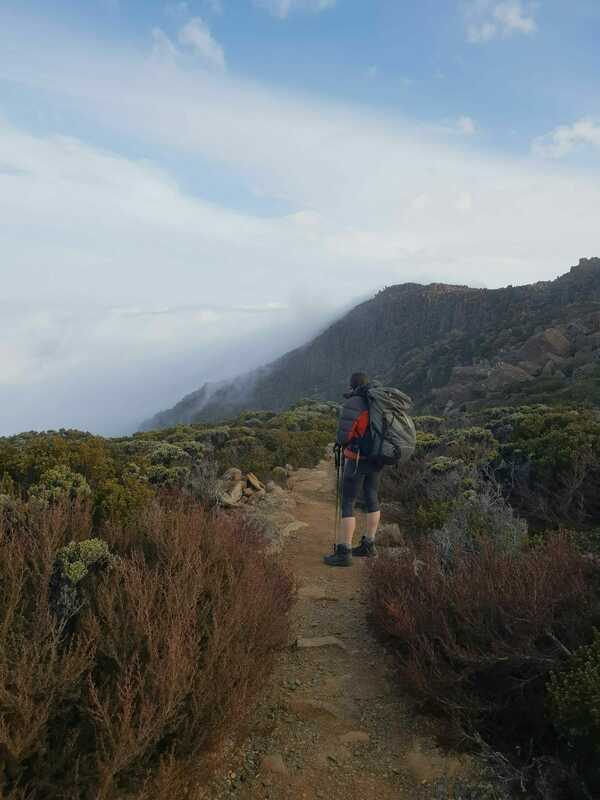 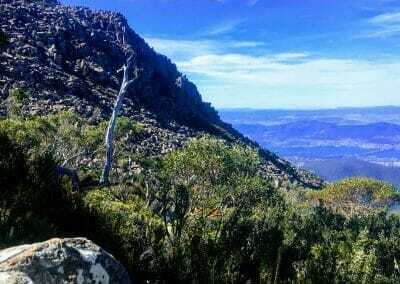 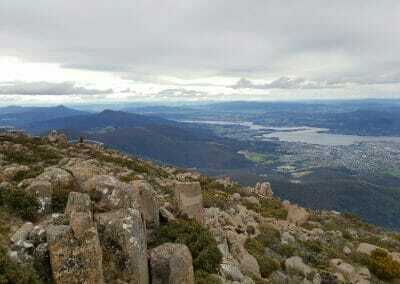 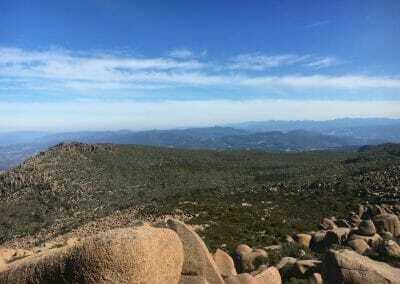 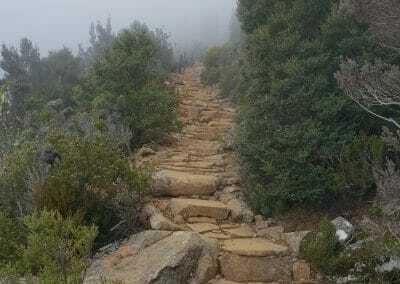 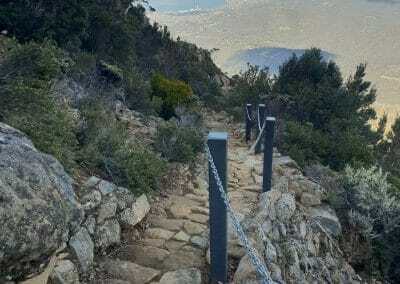 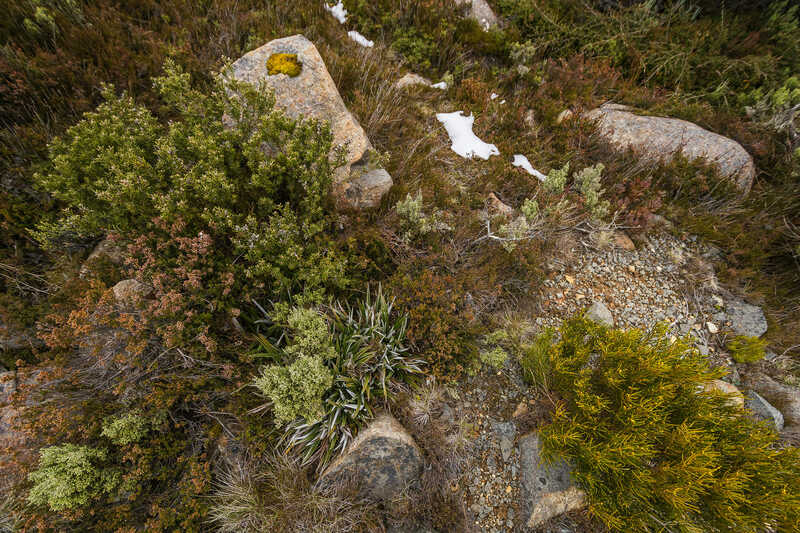 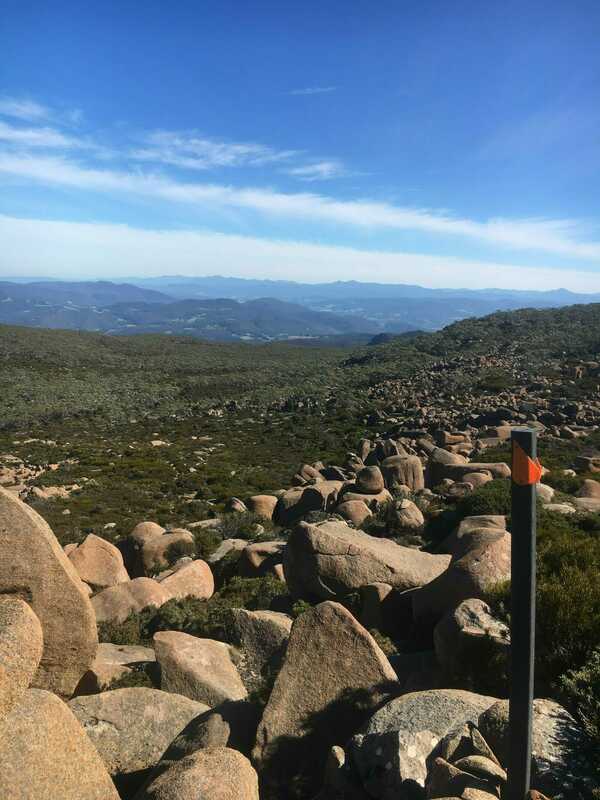 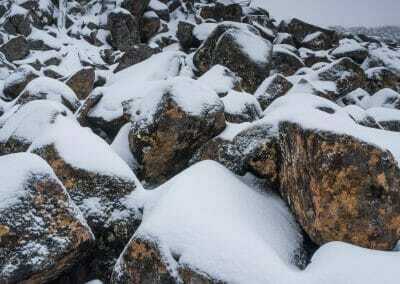 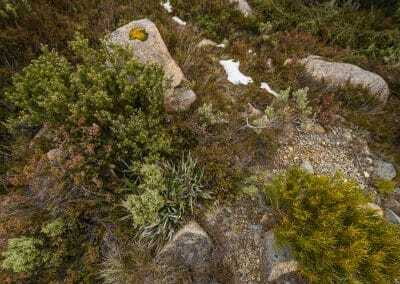 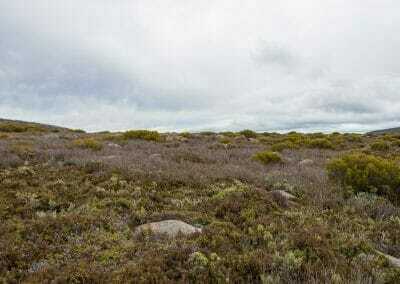 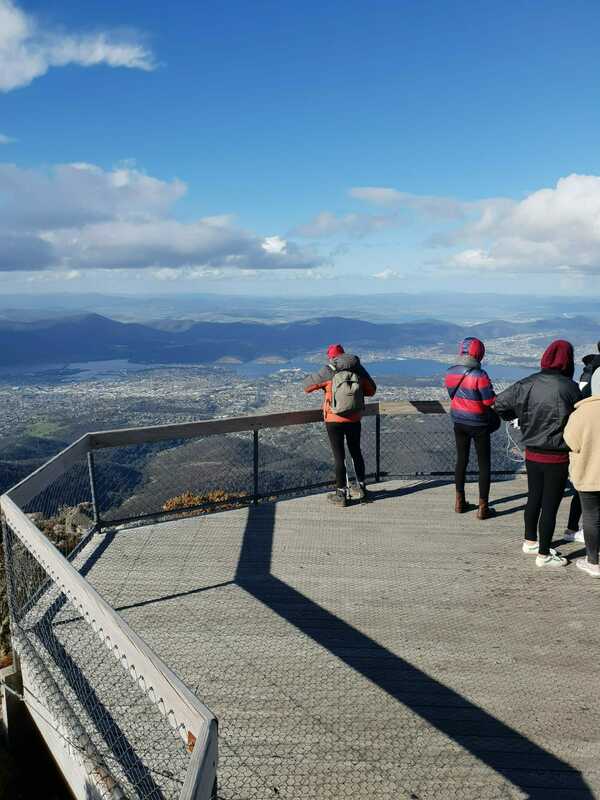 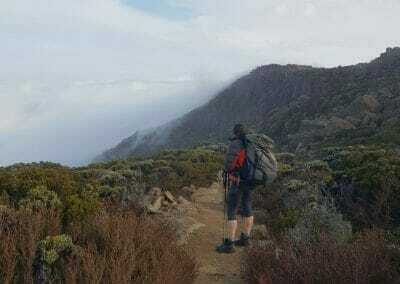 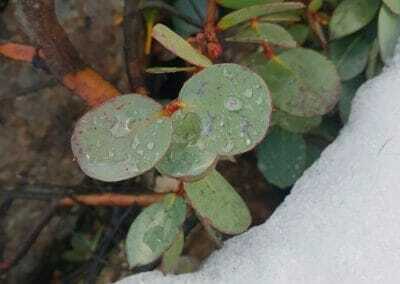 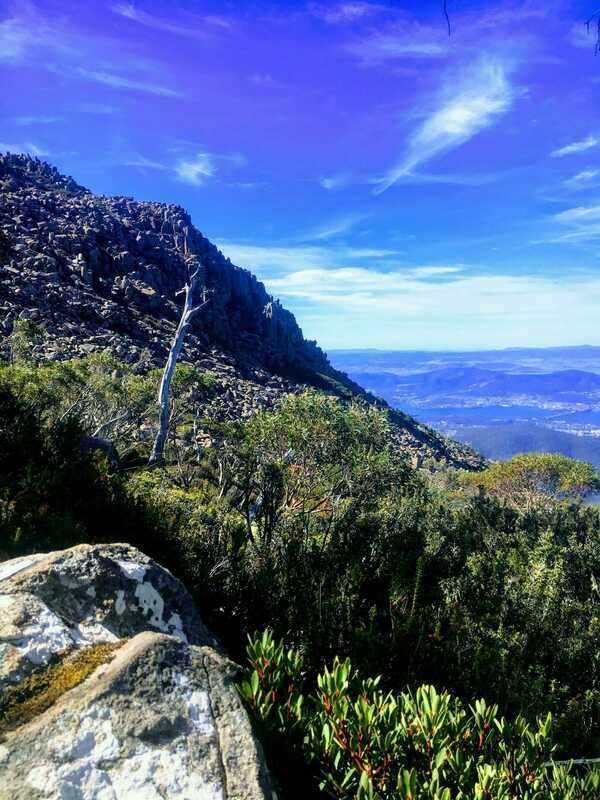 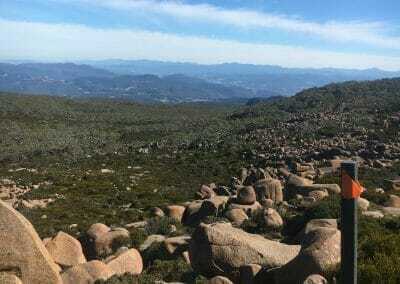 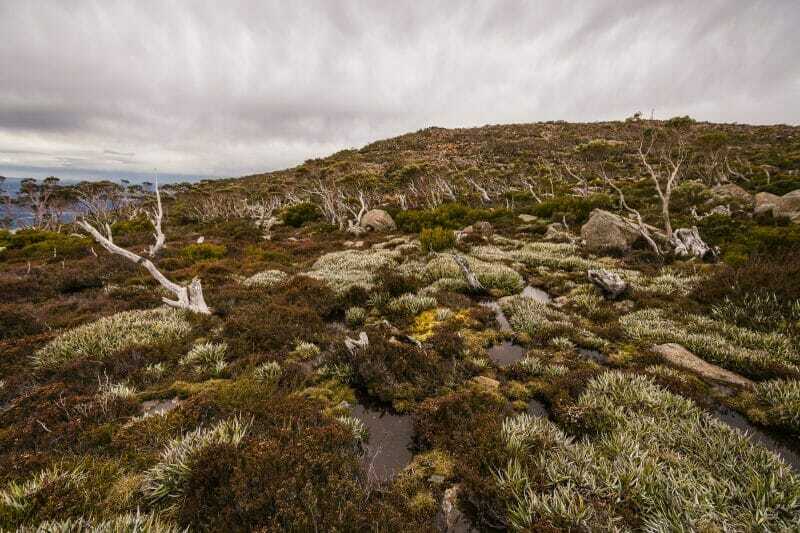 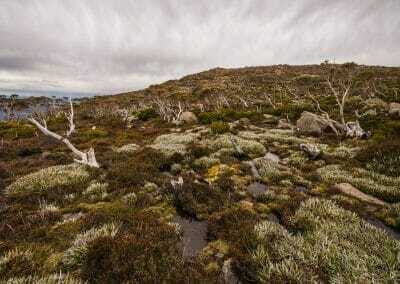 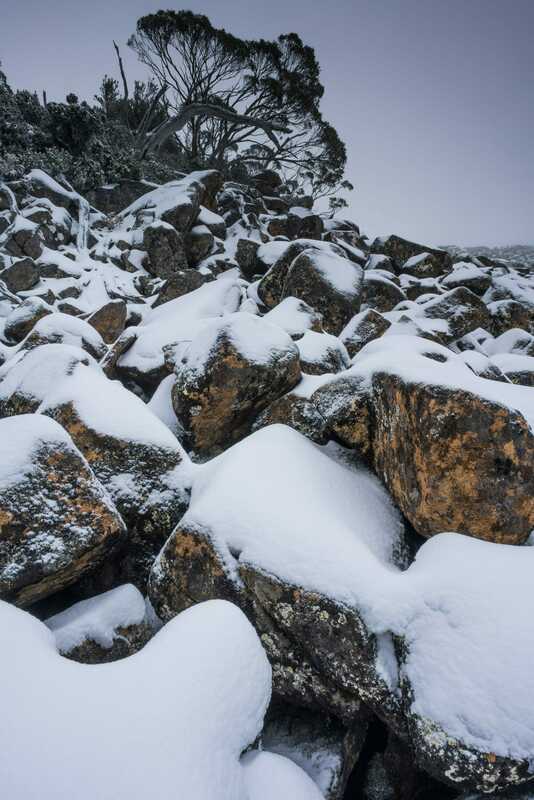 Please contact us for a tailored experience on kunanyi / Mt Wellington.